Below you will find curated shots of some of our beautiful clients from our latest collection. Hover over styles you like for more information on the look. A true creative colour; built gradually over several appointments to ensure perfect results while maintaining hair quality. In this look, we have applied soft corals and pinks to hair which has been previously highlighted. This pastel overlay will last for a variable amount of time, depending on the strength of the colour chosen and your hair care routine, which we will advise you on. After it fades, it will return to the previous highlighted look with minimal damage, and minimal regrowth issues. As such, upkeep commitment will vary based on how long you want to maintain the look. This look is perfect for anyone who wants to be adventurous with their hair and loves playing with colour, but also wants to have the option of returning to more natural tones without excessive damage. A modern take on classic hairdressing techniques. A semi-permanent solid coloutis applied to the fringe to create a focal point, while layers of brunette and caramel are applied through the longer lengths to create interest and movement. This look is ideal for anyone who doesn’t want a clear regrowth and may want some grey coverage, and can be conceived in so many different ways. 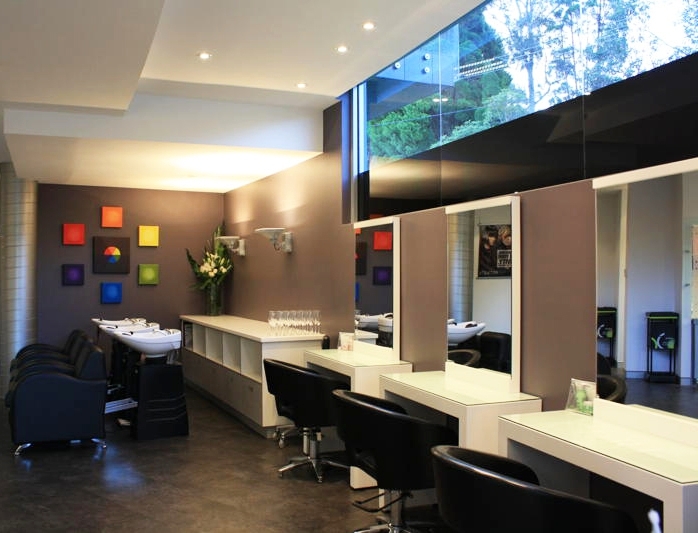 Upkeep varies, with most clients returning every 6-8 weeks to maintain the look. For many people, this kind of look is their first step into the world of hair colour. 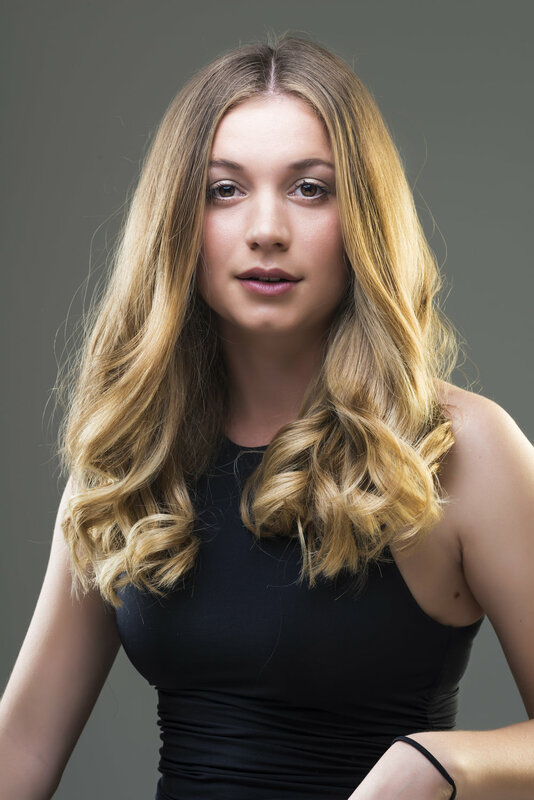 It provides a luxurious finish and can be tailored to create a bespoke look, while also being very low maintenance, as only the mid-lengths and ends of the hair are lightened. Low-maintenance, luxurious, bespoke, affordable and without ongoing commitment - this look is perfect for so many people. It is also a look we would recommend if you are looking to give a special someone in your life a Cure gift card, which can be purchased in-salon. In this global lightening look, all the hair has been carefully lifted, and then toners have been softly layered to create depth, and enhance the overall bespoke look. This is a high maintenance look, which requires attention every 4-5 weeks, as well as an out-of-salon care routine to ensure that the quality of your hair and your colour is maintained. This look adds fine baby lights at the part line and at focal points through the mid lengths to create a couture, gentle look, requiring some maintenance roughly every twelve weeks. This look is perfect for anyone who loves playing with their colour, and wants a truly personalised look, but might not want to commit to an extensive maintenance routine. Check out some of the latest looks from the salon via our live Instagram feed. Click images for more.